Drive for a company invested in your success. Our average solo driver earned over $71,000 in 2018. Comprehensive benefits package includes life, health, dental, vision, and disability insurance options, paid holidays and vacation. 401k with company match. 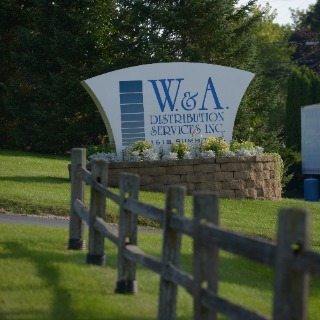 Thanks to the success of our staff, W&A has made discretionary profit sharing contributions in addition to cash bonuses the last few years and hopes to continue. Now hiring single drivers and teams; full time opportunities available.Seeking deadline-oriented, dependable, and customer focused candidates. OTR Dry Van runs (All 48 states) - Weekly Home Time!